Frida Kahlo is regarded as one of Mexico's greatest painters: her extraordinary personal style, her tragic story, her relationship with Diego Rivera (the more famous painter in their day) alongside her passionate paintings have made her a cult figure since she died over sixty years ago. But beyond the familiar images there is a private story about a daughter who confided in her beloved mama, Matilde Calderon Kahlo. Until now Frida's handwritten letters have only been available to scholars - and recently in Spanish in a book that appeared in 2016. Now for the first time we have over fifty of these letters in English. And what a treasure. 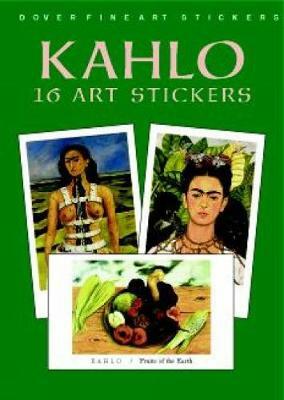 Funny, observant and honest, they chart Kahlo's relationship with her mother; a relationship that was sometimes fraught - as with most mother and daughters - but was always alive and honest. 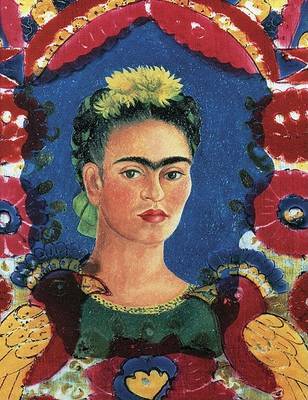 They begin in 1923 when Kahlo was sixteen and continue until the death of her mother in 1932. 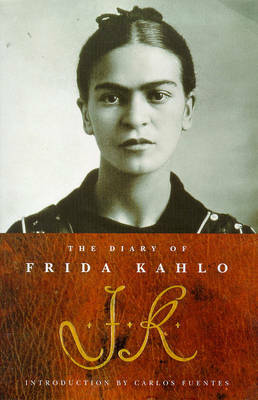 These letters tell us about Kahlo's anxieties, her feelings about her husband and friends and above all reveal the marvellous, critical painter's eye in her description of people and places from Mexico, San Francisco and New York. Edited, translated and introduced by Dr. Hector Jaimes, Professor of Spanish, North Carolina State University (who edited the Spanish version) this book is published with paintings and photographs. 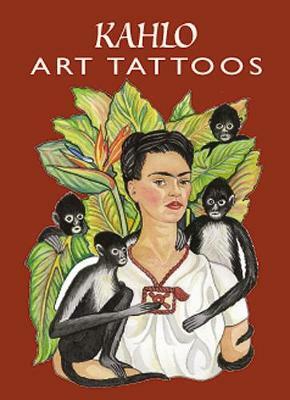 Buy You are Always With Me: Letters to Mama by Frida Kahlo from Australia's Online Independent Bookstore, Boomerang Books.